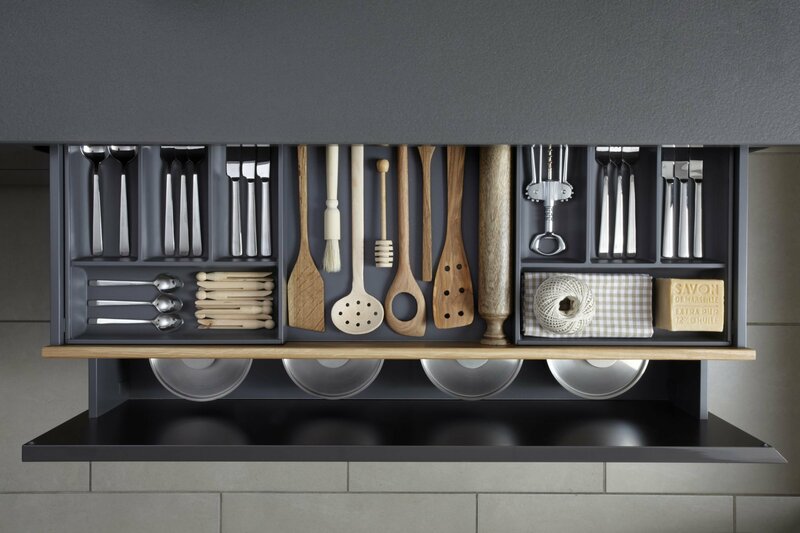 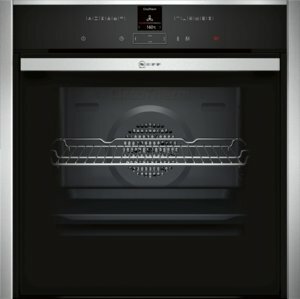 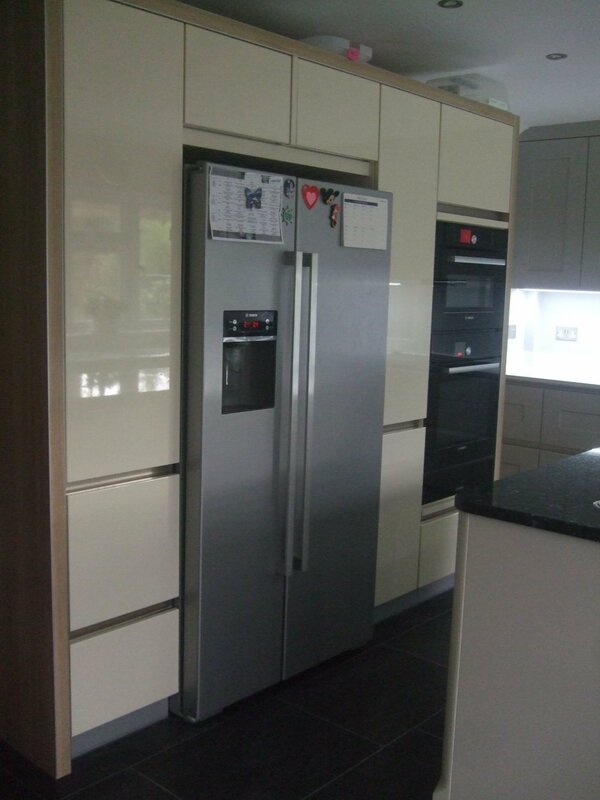 No kitchen is complete without the essential appliances such as cookers, dishwashers, and fridges. 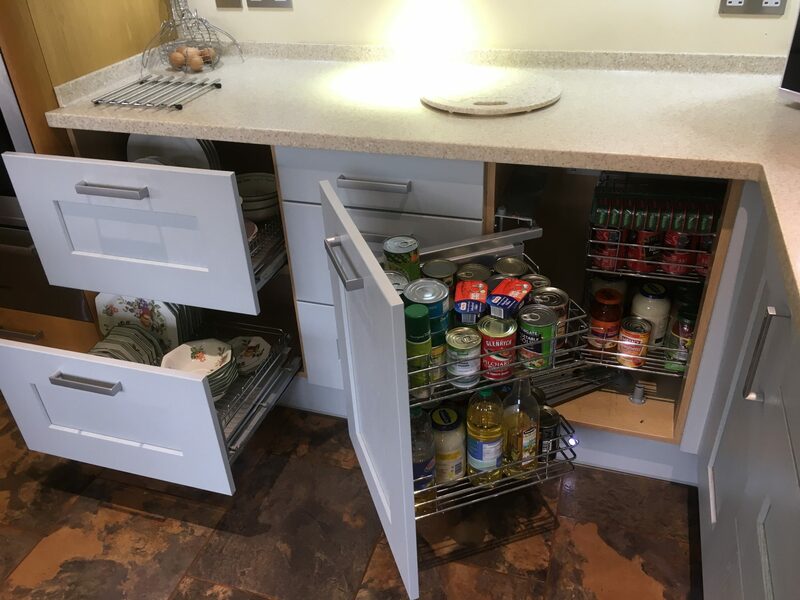 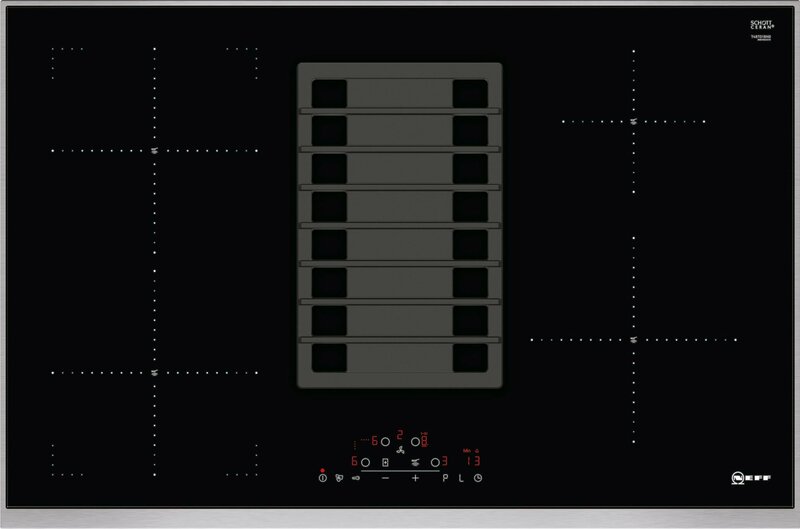 We can supply these for you, ensuring you have one point of contact for your entire kitchen. 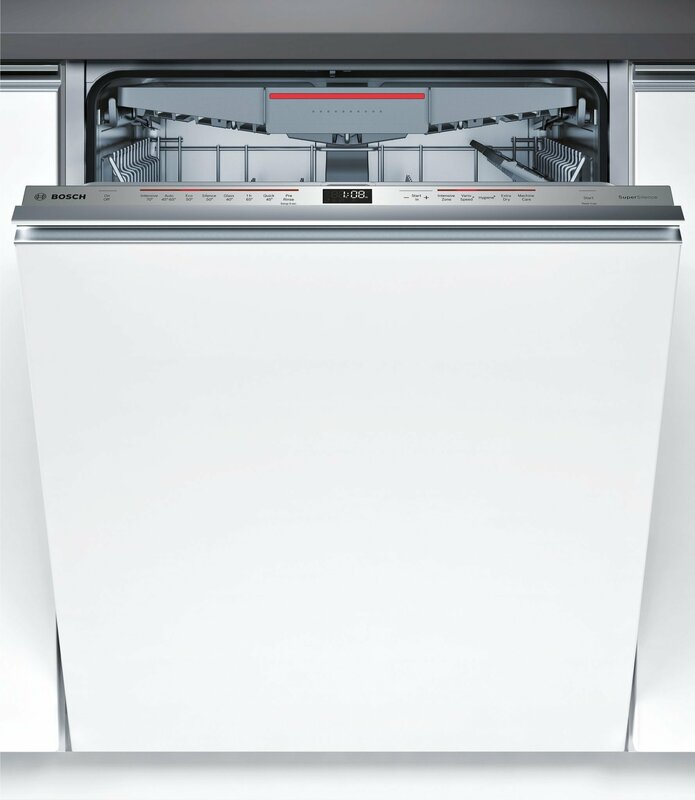 We deal directly with Bosch, Neff, and Siemens, therefore, our prices are very competitive. 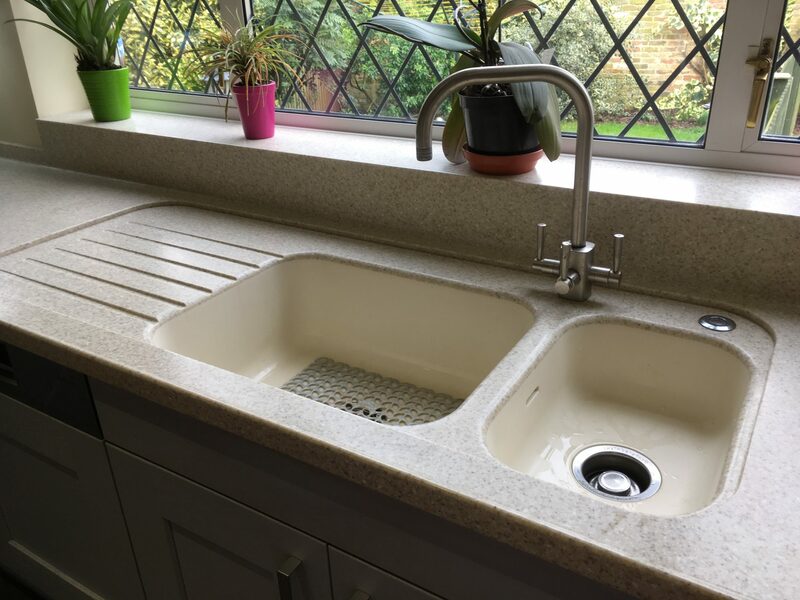 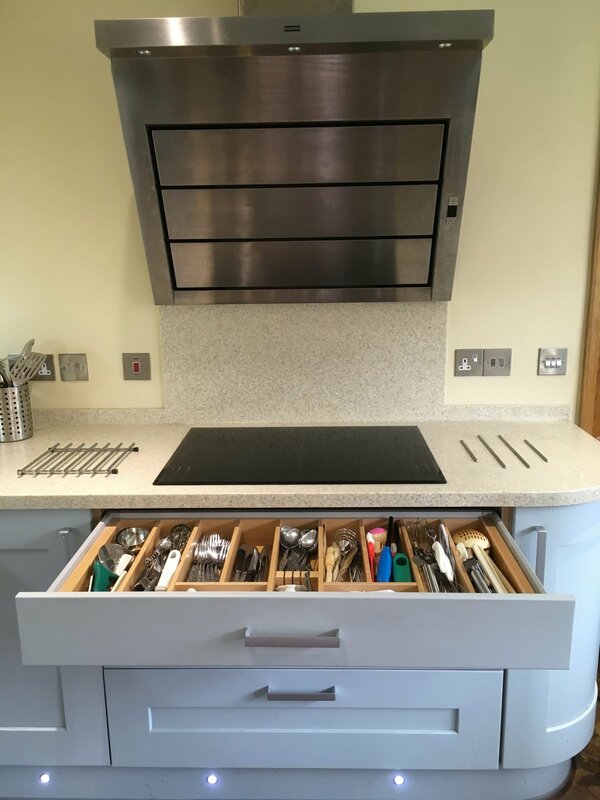 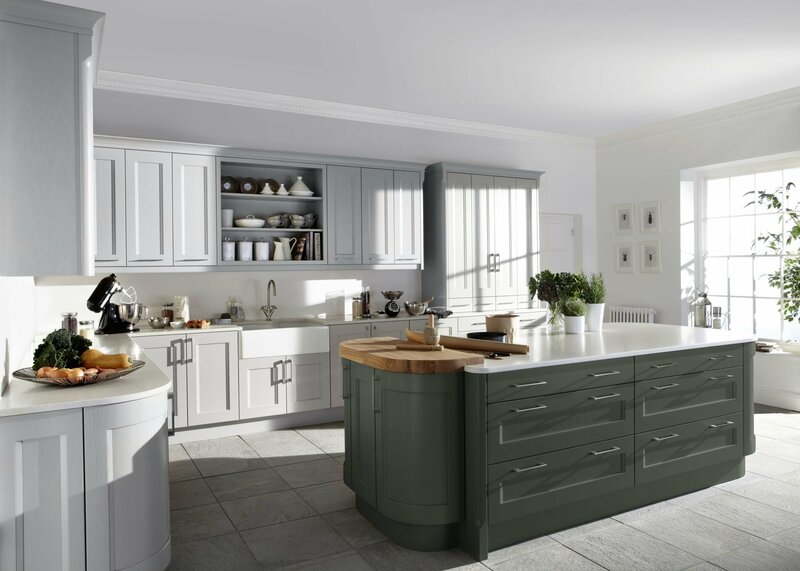 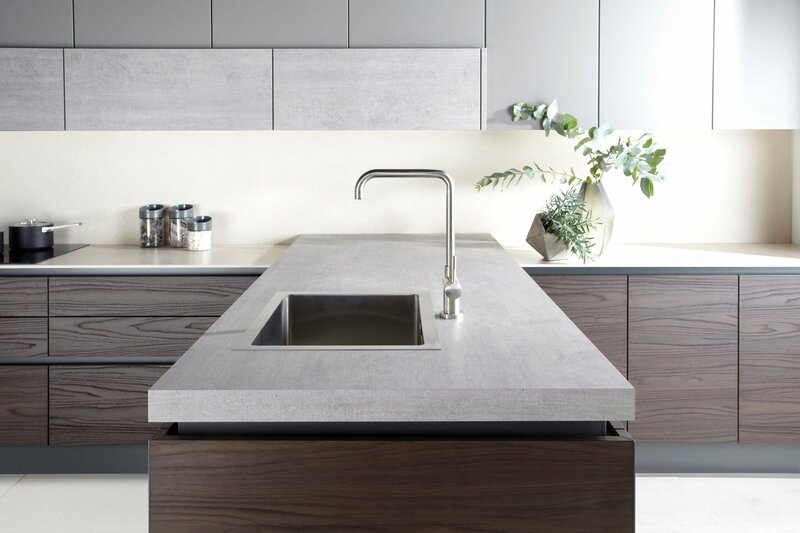 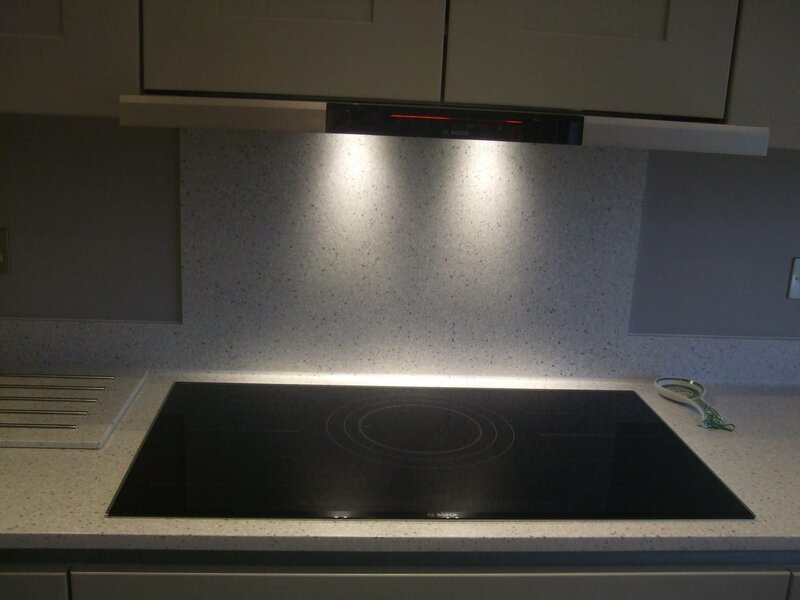 Worktops are available in a wide range of materials to suit your preferred design style and budget. 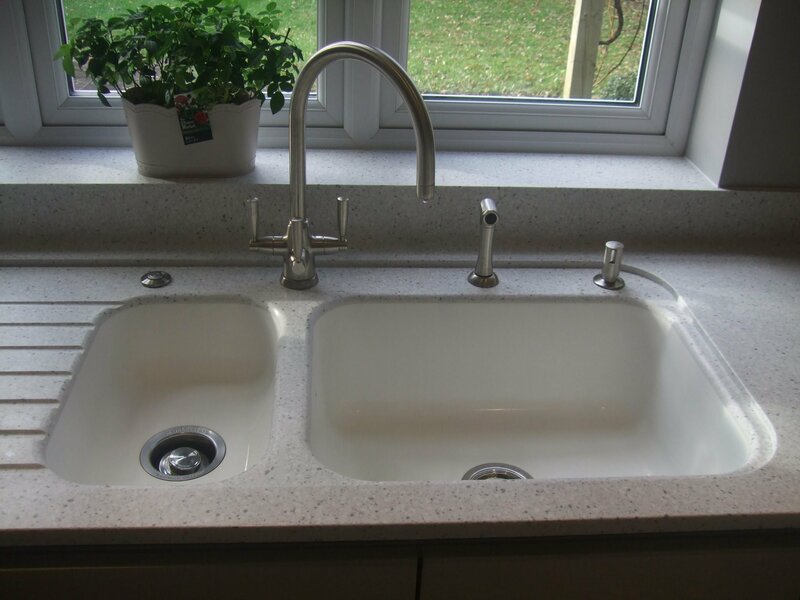 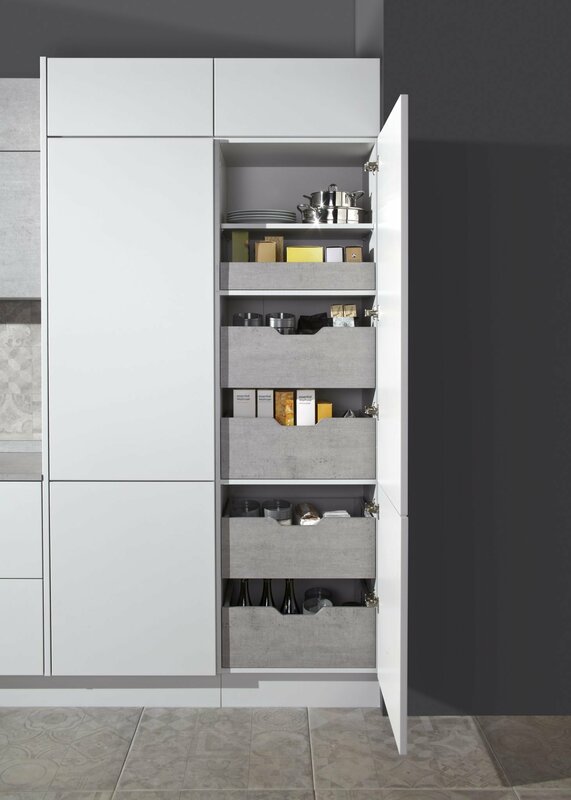 Choose from Corian, natural granite, Quartz (man-made granite), solid wood and laminate. 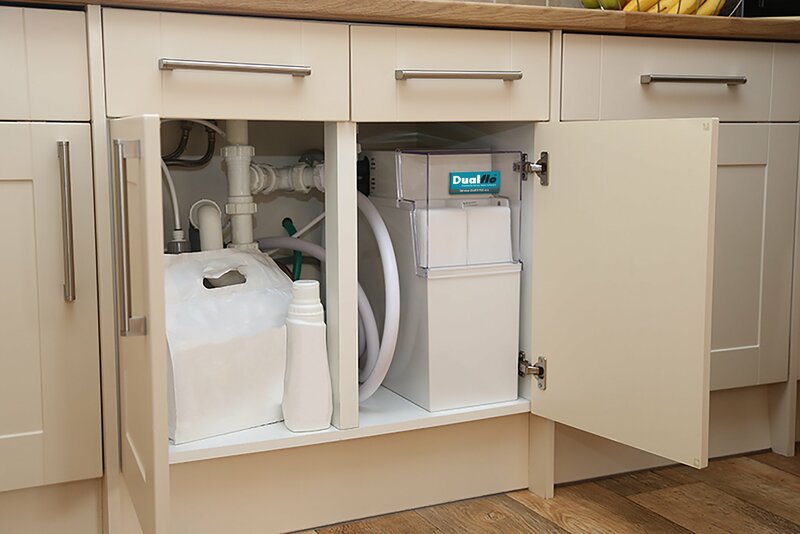 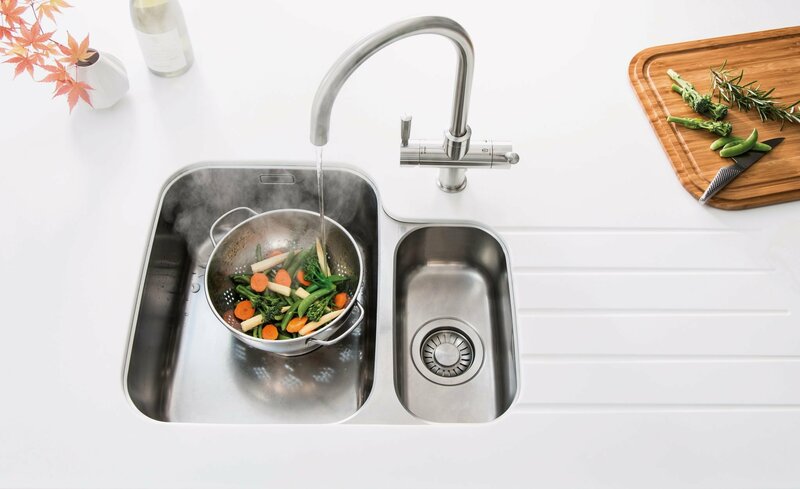 Taps, sinks, filters, and water softeners are also available through us in a broad range of styles and finishes including brands Franke, Blanco, Shaws, Triflow and Harvey’s dualflo.